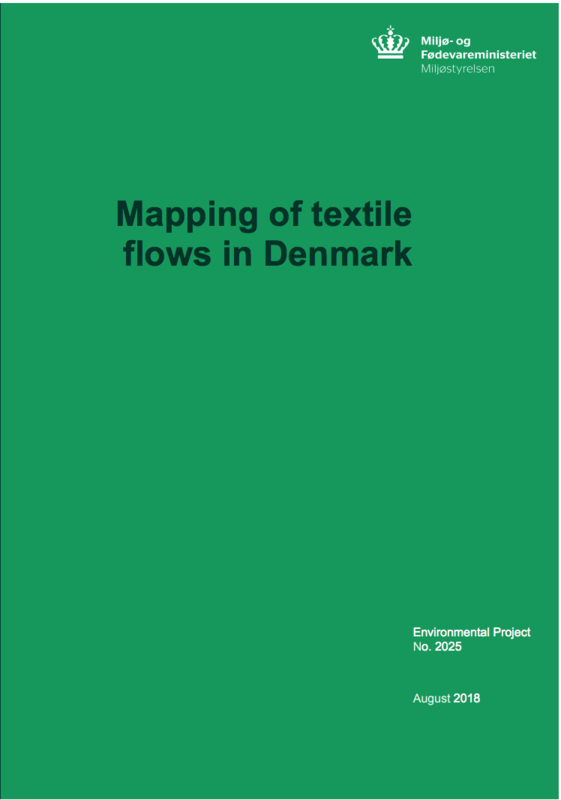 The report gives a detailed overview of flows of new and used textiles in Denmark. The scope covers clothing and household textiles (bed linen, towels, tablecloths, curtains, etc.) purchased by households, business and the public sector. In 2016, total consumption of new textiles in Denmark amounted to 85000 tonnes, of which households purchased approx. 75 000 tonnes, business 5000 tonnes, and the public sector approx. 5 000 tonnes. Household textile consumption is equivalent to every inhabitant purchasing 13.2 kg of textiles on average, while total textile consumption across all sectors amounted to 15 kg per person.